Make your message clear in a very sophisticated fashion with Minimal Callouts. 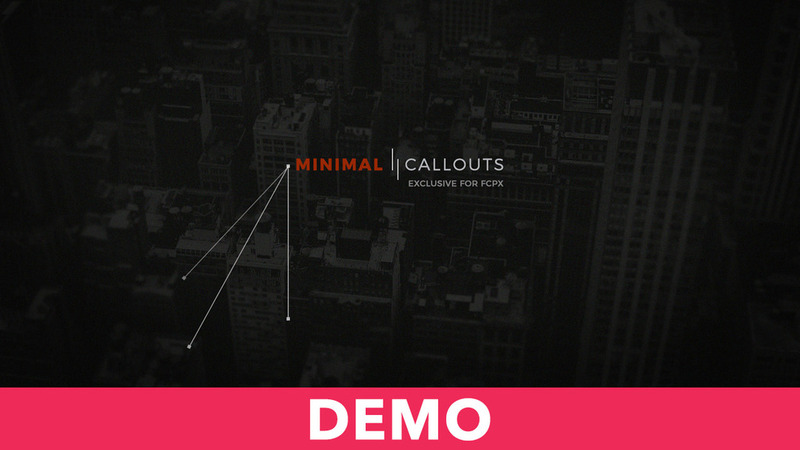 Minimal Callouts is a fantastic and flexible plugin for Final Cut Pro X. Use it as callouts, titles or lower thirds. Click here to see all the Callouts.